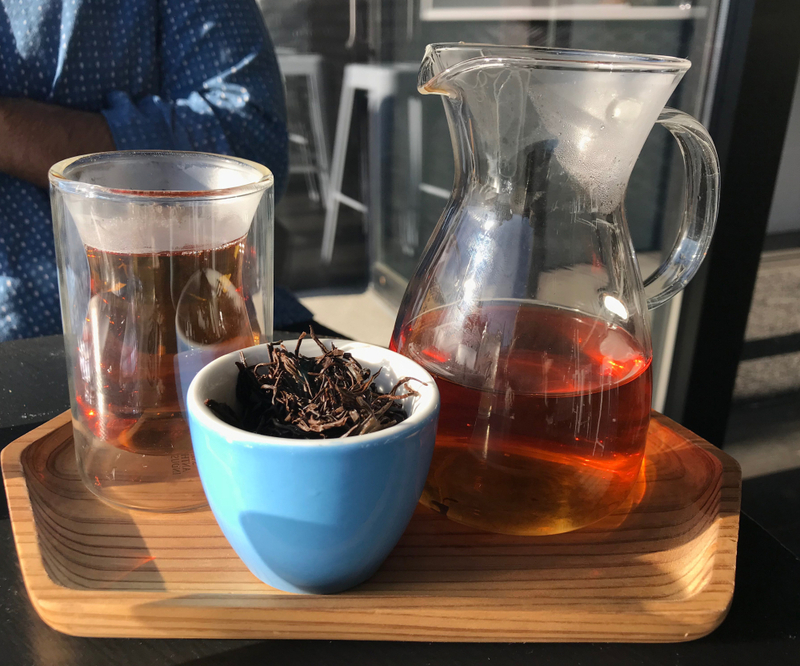 Passion House provides artisanal coffee and remarkable loose-leaf hot tea and sparkling iced tea with a sprinkling of baked goods. They put as much effort into their tea as they do their coffee. The barista provided wonderful descriptions of the tea flavors and was very enthusiastic about their products. They have authentic, loose-leaf black tea, green tea, herbal tea, and white tea with incredibly complex flavors.